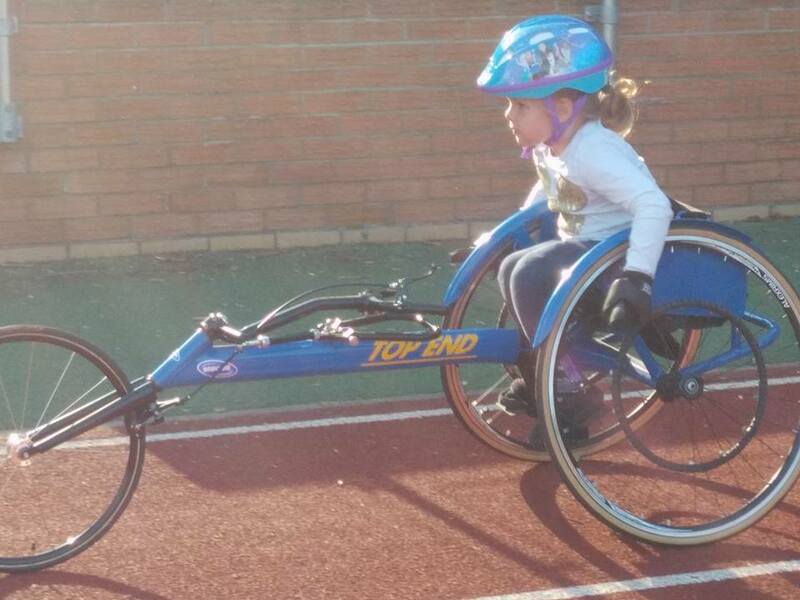 In June 2017 Maya started Wheelchair racing. 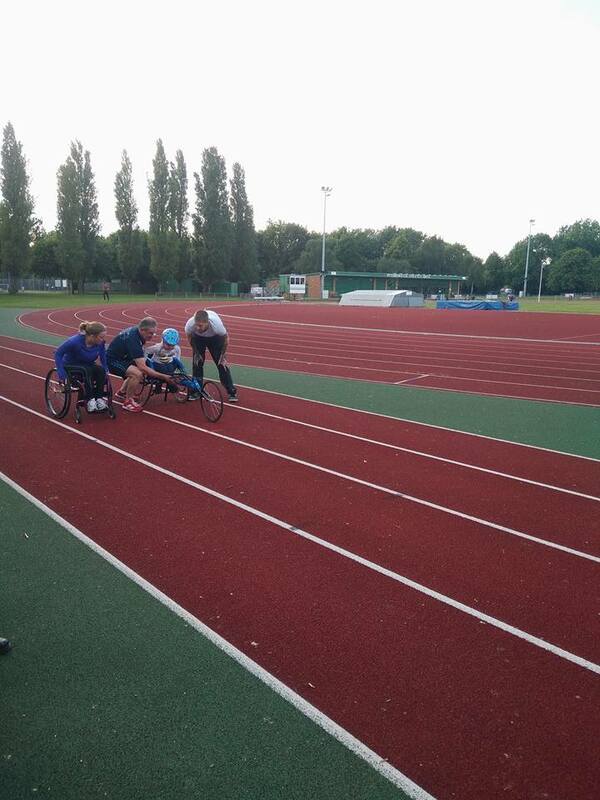 We saw a Facebook post advertising taster sessions for Wheelchair racing. 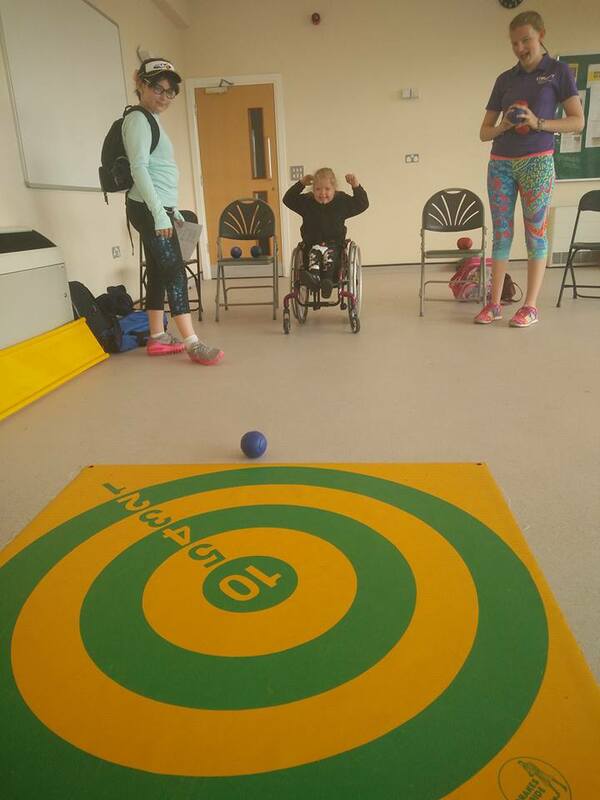 We didn't think much of it but thought it would be worth going along so Maya could maybe have a go if she fancied it (and would fit) or would at least get to see other people giving it a go and make some new friends. 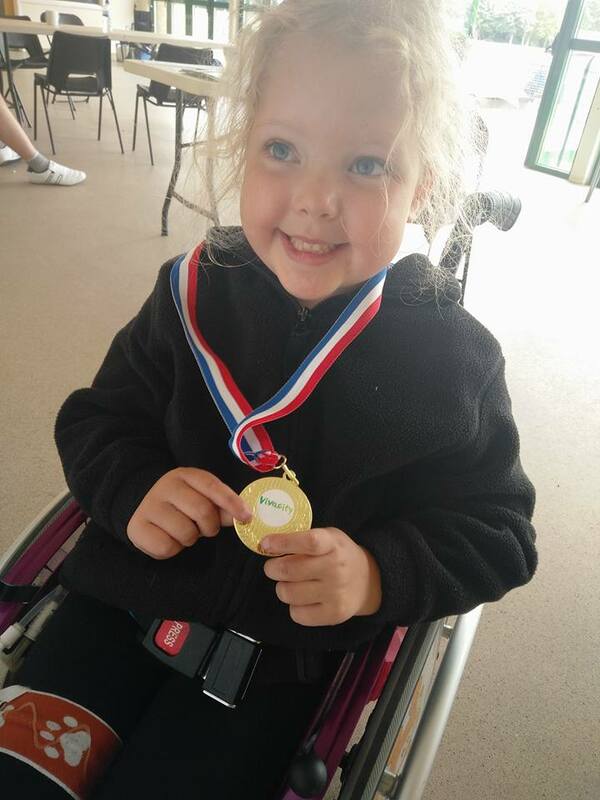 Little did we Know Maya would fall in love with the sport and now be attending weekly training sessions with her coach Ian with the Nene valley harriers Team. 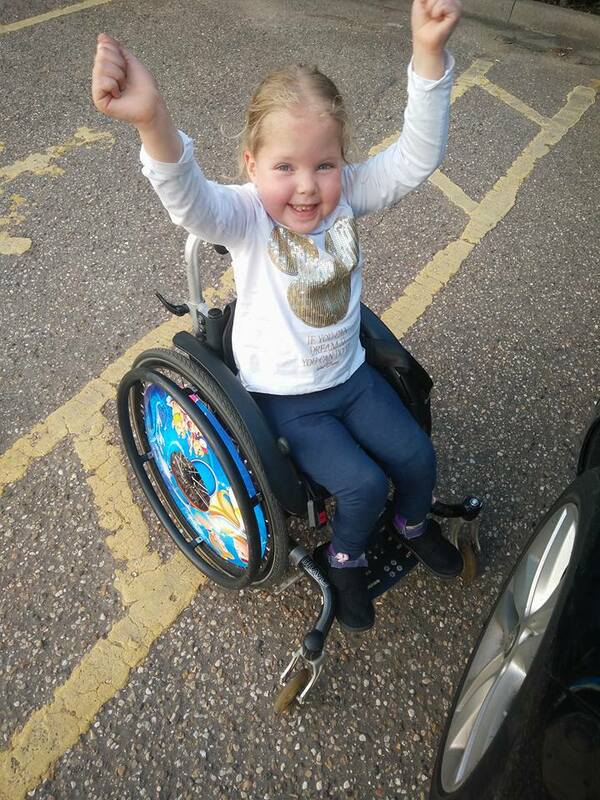 Maya is showing great promise and took part in her first wheelchair racing event in October 2017 at the PGER run. 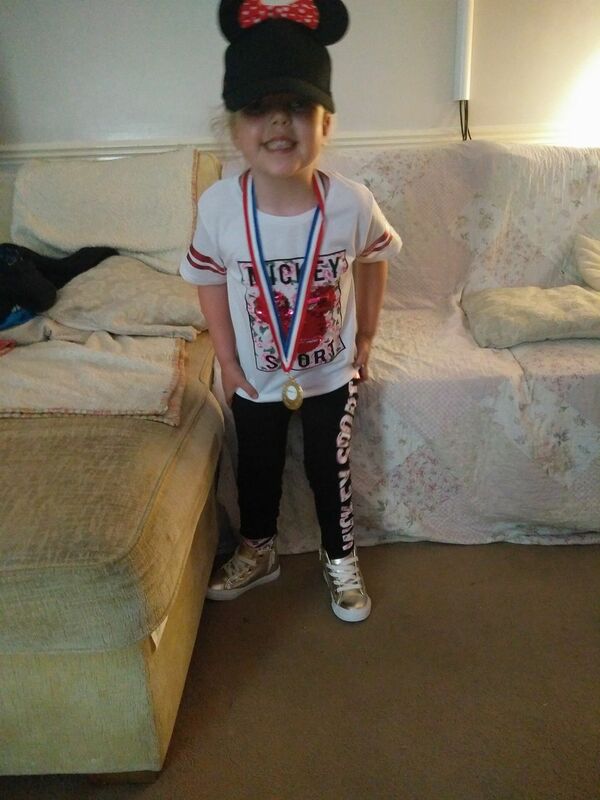 She is still very very young and small for the event with children usually only starting to train and compete at about 10 years old but we are hoping being apart of a team and involved with sport will encourage Maya to have an overall balanced and active lifestyle. 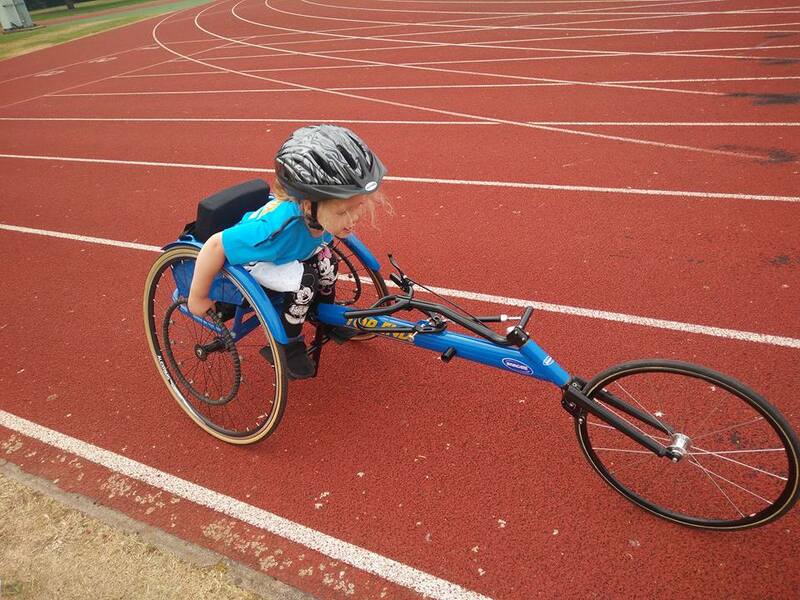 We are hoping this page will eventually become full of lots of pictures of her progress in wheelchair racing as well as other sports but for the time being her is a video we made of her first wheelchair racing event and training. 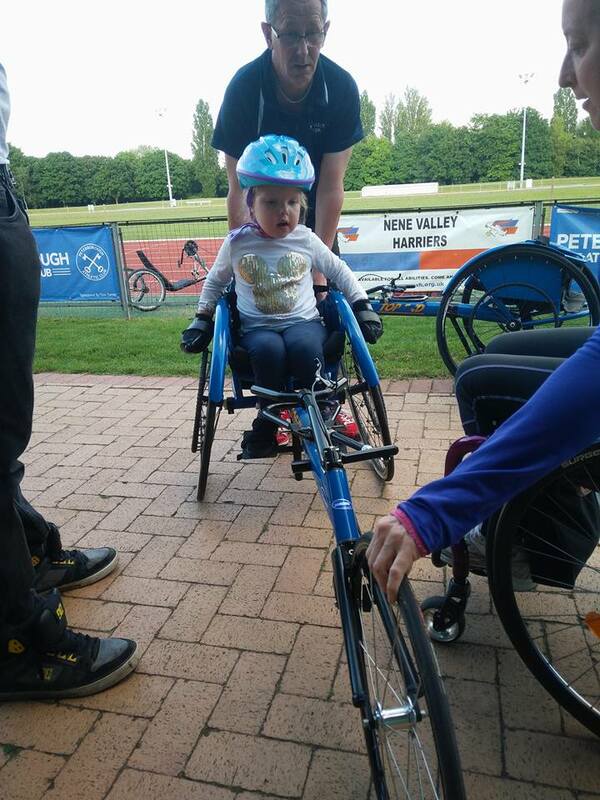 Maya attended an Inclusive sports day organised by Vivacity at Petterborough Athletics track. 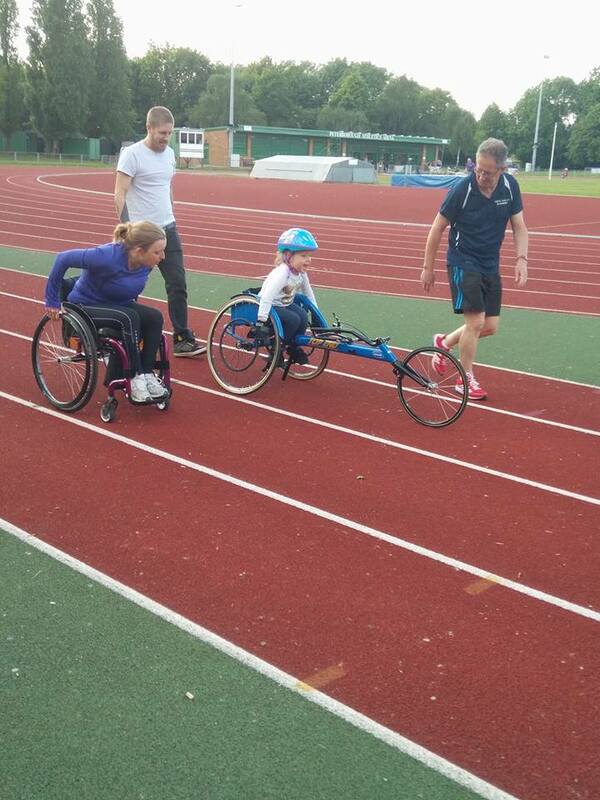 Maya had a fantastic Day ttrying new and differentt sports as well as gettting a bitt of extra track time in a racing chair with Ian. 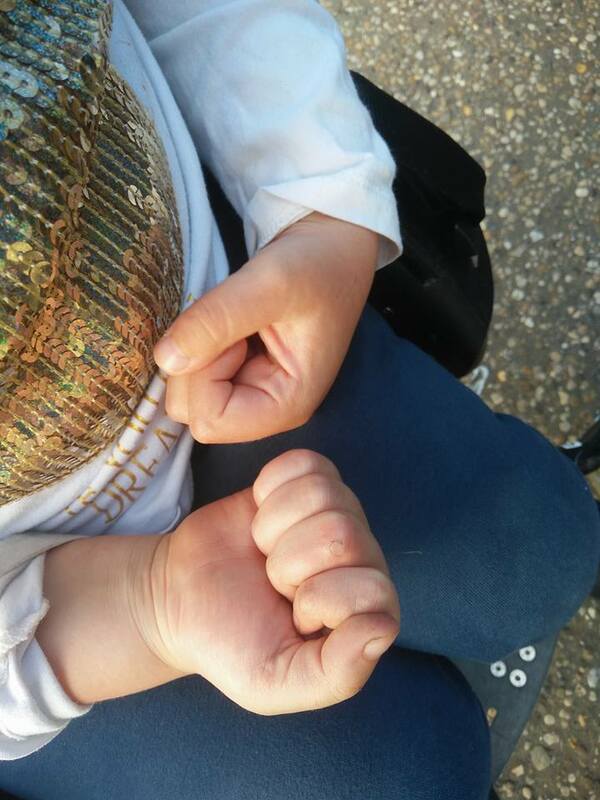 She enjoyed showing people how to do it as well. Was a fantastic Day. 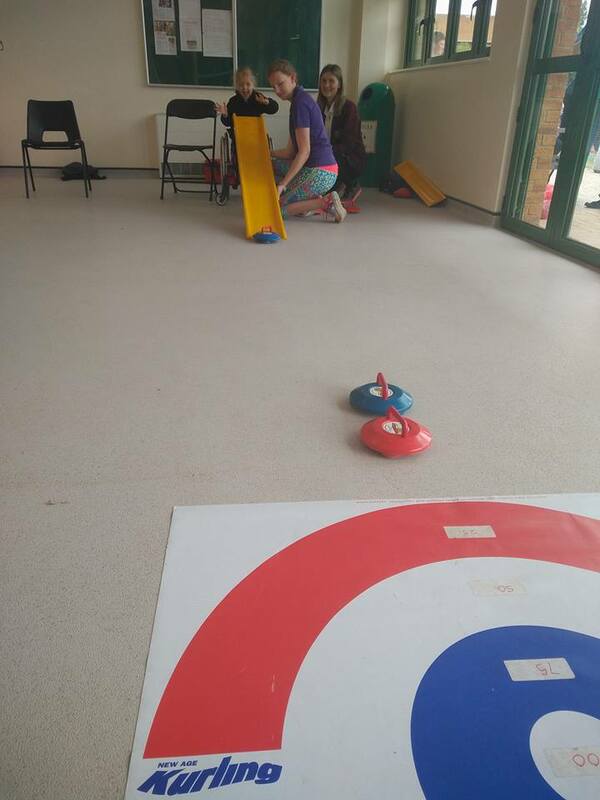 Here is a few pictures.